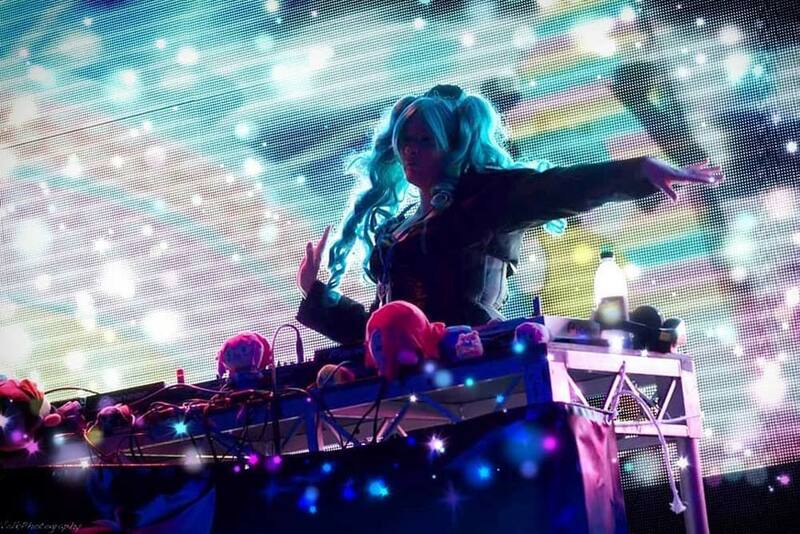 Finally the mega Australian dance party event Neko Nation comes to Canberra! Neko Nation is a unique nightclub experience for those who love anime, cosplay and Japanese culture to dance and party the night away in a safe environment. Ever wanted to hear your songs from anime and video games? Want to go to a club in cosplay and be surrounded by other cosplayers? Want to be able to party and interact with other awesome anime fans? Then Neko Nation is the place to be! 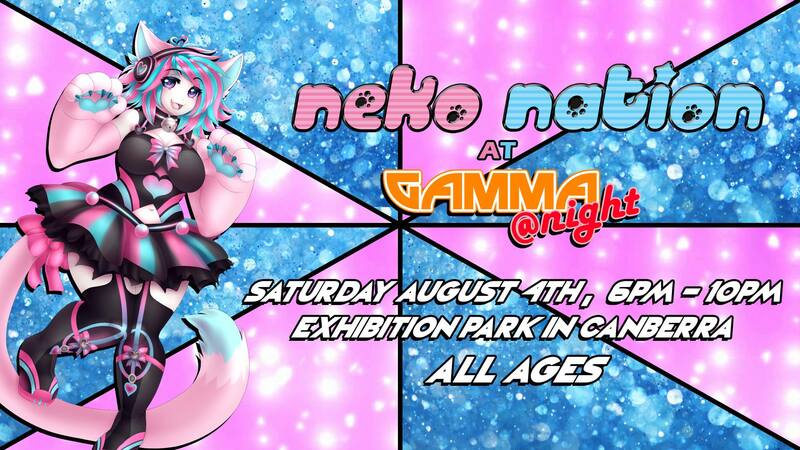 Neko Nation at GAMMA @Night will exist along side our adults only GAMMA @Night event and will be open to those of all ages and be strictly alcohol free. Tickets to GAMMA @Night will include entry to Neko Nation but tickets exclusively to Neko Nation can also be purchased. Event will include Neko Nations famous Cat Girls and free sushi! 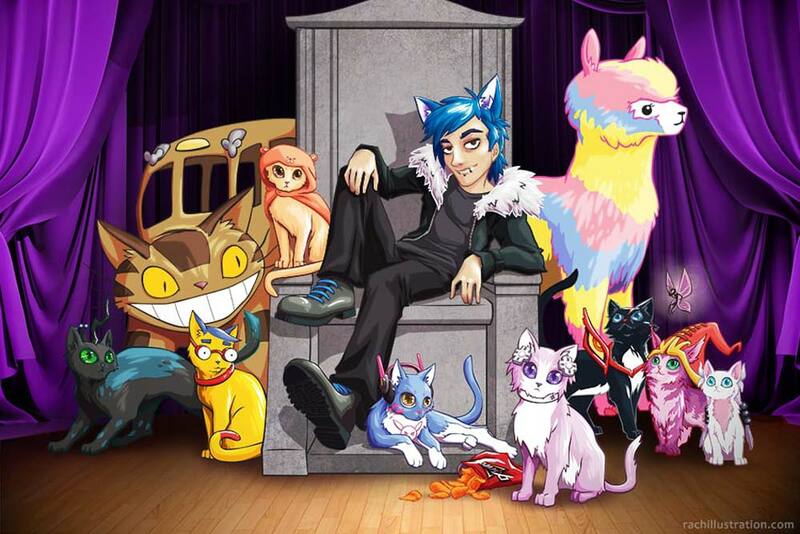 One of Neko Nation’s most popular anime, gaming and pop culture DJs. Jadeabella is bound to get the crowd going with her fast paced, high energy, super fun sets absolutely filled to the brim with all your favourite anime, video game and pop culture references. 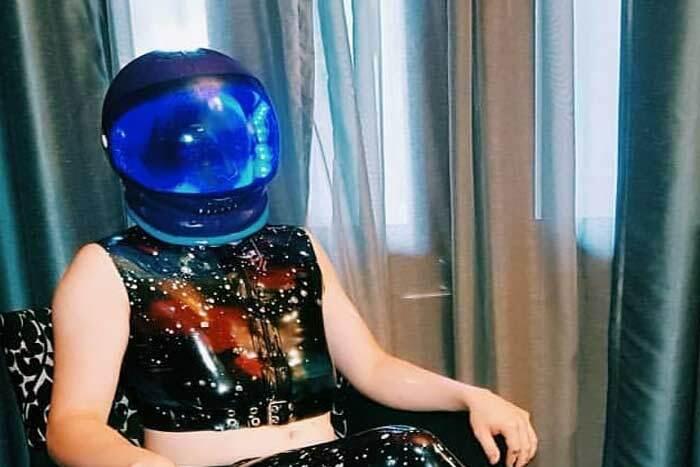 Jadeabella has made a name for herself with stunning cosplays, amazing DJ sets all across Sydney, Australia and even America! As part of her Winter tour, she will be excited to be making her way for her debut in Canberra! 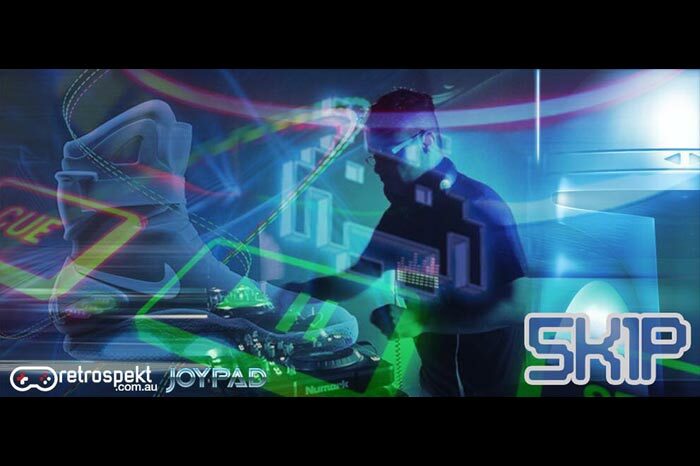 From video game music, to chiptunes, to nerdy dance remixes and mashups, SK1P has your dancefloor needs covered. 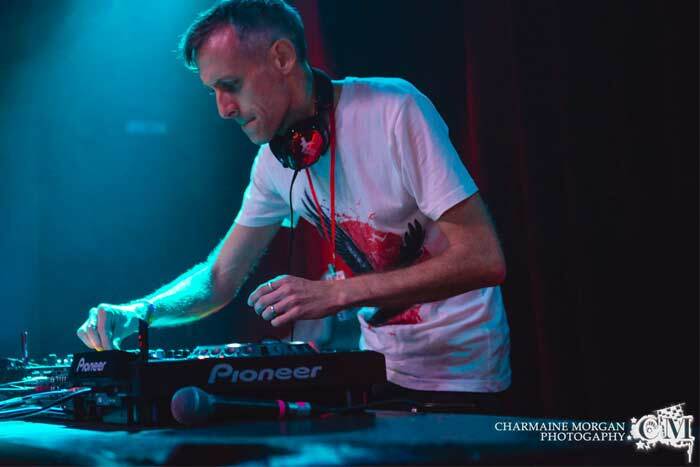 He’s DJed at every geeky Adelaide music event over the last six years – Neko Nation, AVCon, JoyPad, Sidequest and more – and can’t wait to mix it up for your listening and dancing pleasure. 5K1P will be representing Adelaide and Retrospekt with a variety of gaming classics, chiptunes and high paced gaming remixes to Canberra! Catalystic is responsible for the creation of Neko Nation and is a mega influence in the world of anime, gaming and Japanese music having played all over Australia and worked with the likes of Livetune, TeddyLoid, S3RL, The Living Tombstone and more. Catalystic is known for his ability to mix a wide variety of genres with a large anime and Japanese cultural influences that get the crowd moving. For Gamma.Con he is excited to be bringing a mega anime and J-Pop set early on to get the crowd going! Another DJ with a massive presence in the anime and Japanese culture events. Little Raven is a talented cosplay photographer, amazing event promoter behind the Neo Tokyo events and is also a pretty amazing DJ to boot. Well known for his fast and frantic Japanese inspired breakbeat and Drum n Bass sets, he’ll be bringing one amazing set representing Neo Tokyo at Gamma.Con! Neko Nation’s famous free sushi served by catgirls will be returning to Neko Nightly! Get in early as we will be doing a special happy hour of free sushi from the start of the night which will include sushi and other delicious snacks from our catgirls, so you can get a free delicious feed after a long, hard day at Gamma.Con!